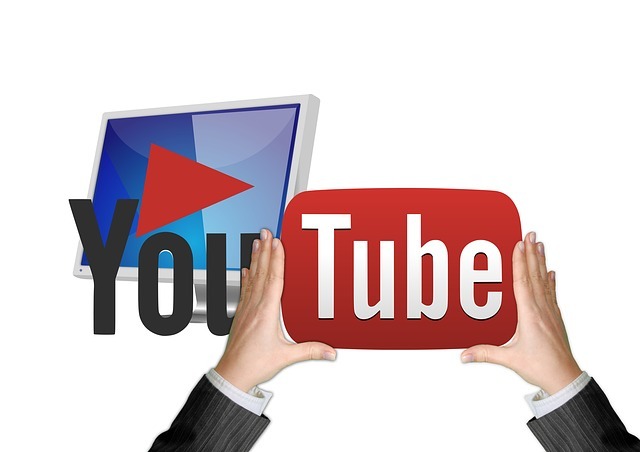 As a beginner you may have had high hopes when you decided to try to edit a video for the first time – only to have them dashed almost immediately when you realized it is far more complicated than it looks. The fact of the matter is that video editing has a notoriously steep learning curve, and beginners often struggle with it. One of the easiest ways to start editing a video is to adjust the white balance and color parameters. Most video editors have an automated tool for this – so it should really just take a click or two. The reason this is a good place to start is you’ll start to develop an idea of how the white balance and color parameters affect your video. If you want you can then fiddle around with the manual settings and see how they work too. Another automated tool present in most video editors is the video stabilization tool. Essentially it will help you to fix videos that are too shaky, and in most cases it is either fully automated or has a ‘tolerance’ setting that you can adjust depending on how shaky your video actually is. The crop tool may seem very basic at first, but it is actually extremely powerful. It will let you adjust the frame of your video by removing part of it – and you can use that to alter the aspect ratio or re-frame the video to improve its composition. It can help to use the rule of thirds or other composition techniques when you crop your videos to see how they can be improved. Admittedly this is a bit more advanced, but the basics of cutting videos is relatively easy and normally you’ll be able to position a marker and split your video then remove or rearrange segments of it. However you should try to do more than that, and learn about different types of cuts such as cut on action, jump cuts, cutaways, and so on. Any video editor should have the tools you need to edit your videos in the ways described above. 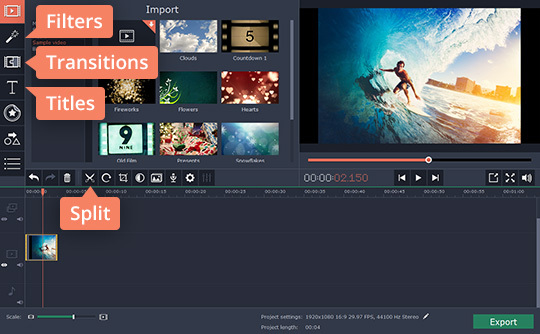 For example you could try Movavi Video Editor with the help of the instructions at movavi.com/support/how-to/video-editing.html. At the end of the day although video editing can be complicated, all it really takes is practice. Now that you have an idea of some of the ways you can start editing your videos you should use them and see for yourself how they work. Do that and keep at it – and you should be able to edit videos like a professional someday.